HTC ONE is one of the most beautiful phones I have ever handled. Today they have gone one better by releasing it in a glamorous shade of red! 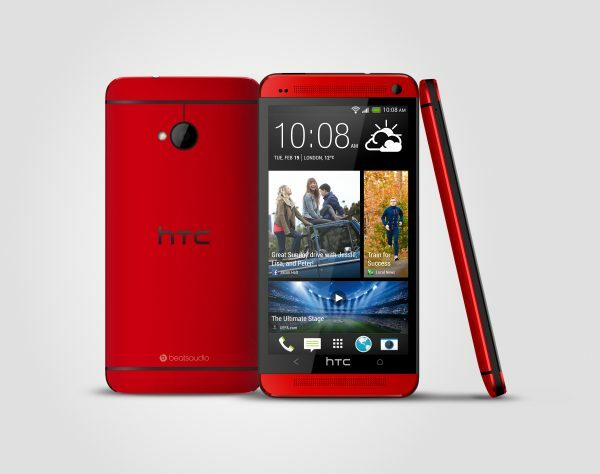 While it is available exclusively to customers of Phones4U (mid-July), it packs in the same features as your regular HTC ONE, but with a lot more jazz. The phone, which has already made its presence known in the market based on its features such as Zoe, BoomSound, the UltraPixel Camera, has also attracted a host of awards. While we like the addition, we do wonder if the Phones4U exclusivity could hurt this.